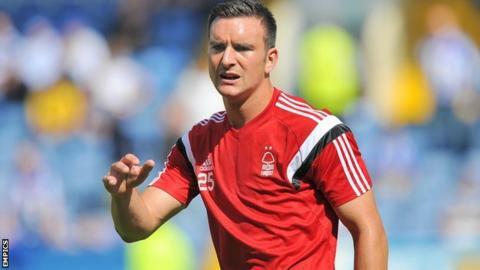 Nottingham Forest defender Jack Hobbs has been ruled out until Christmas because of an ankle injury. Hobbs was injured in the game against Derby County last month and had surgery this week. The 26-year-old, faces a total of more than three months on the sidelines. Head physiotherapist Dave Galley told the club website: "He's having a week of non weight-bearing and then we'll graduate his recovery from there. He'll be like a new signing come Christmas."